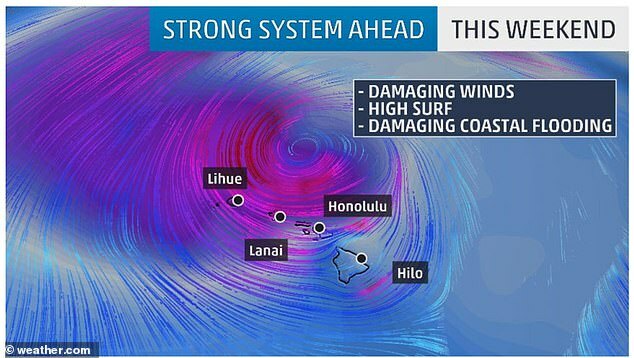 A massive storm system is heading toward the Hawaiian Islands and the National Weather Service is warning of 50 MPH winds, and SIXTY-FOOT Waves this weekend. high surf. 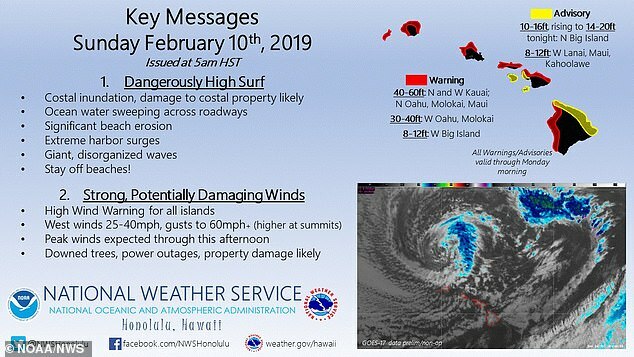 Additionally, the combination of strong onshore winds and high surf will increase the potential for significant coastal flooding that could lead to property damage, road closures and beach erosion. The storm system will also bring strong and potentially damaging north to northwest winds to the island chain, particularly Saturday night through Sunday evening. While these winds are expected to be strongest over ridges and mountaintops, they will also accelerate downslope, impacting heavily populated areas. In addition, intense fast moving rain showers or squalls may bring very strong and damaging winds as the storm makes its closest approach. are also expected in north and west facing harbors this weekend. shores of Oahu and Molokai. significant damage possible to docks, piers, ramps, and boats. 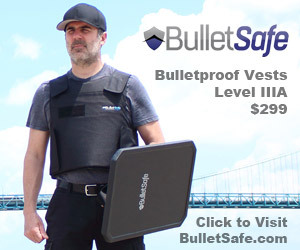 could face significant injury or death.